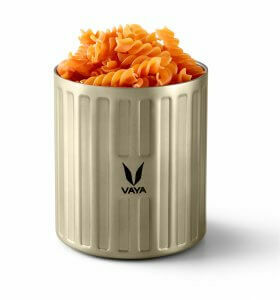 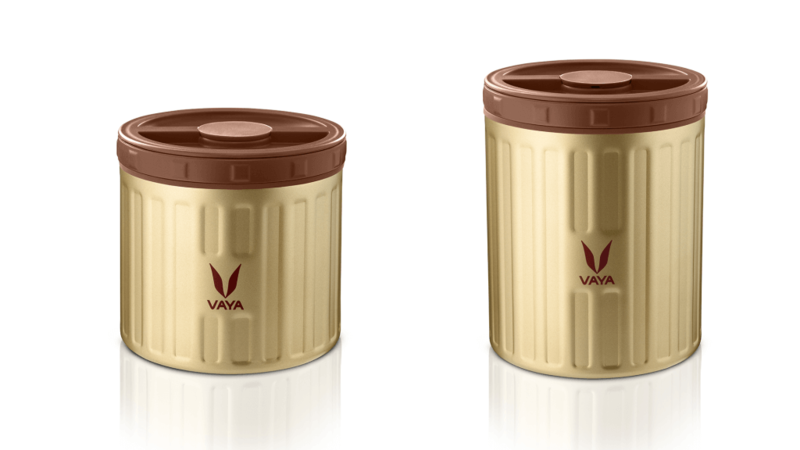 Vaya Life has launched a range of brand new, chic, insulated meal jars – Vaya Preserve – to simplify the concept of taking food out on-the-go. 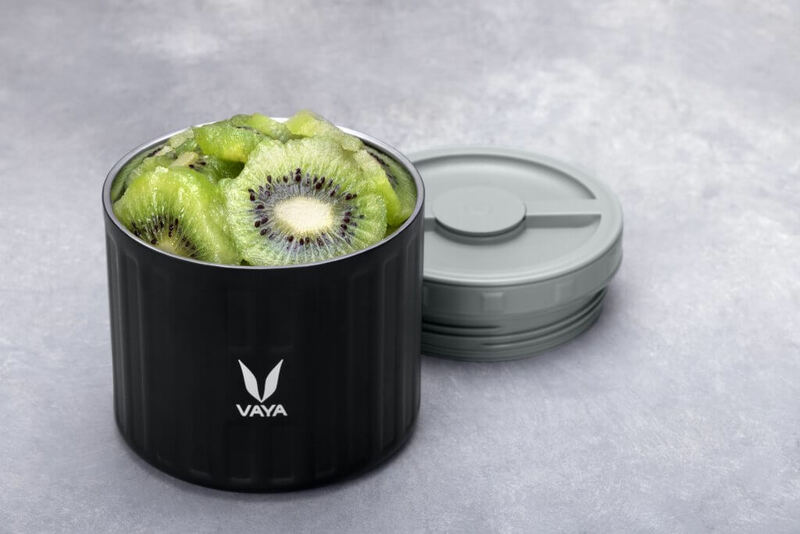 Vaya Preserve keeps food at its optimum temperature – whether hot or cold – for up to six hours so users can fully enjoy. 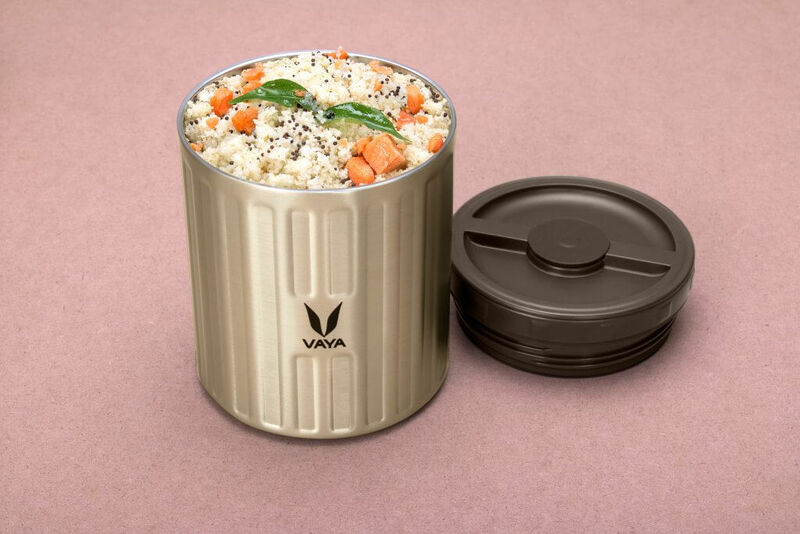 They’re compact enough to pop into a gym bag, purse or backpack, which means they’re perfect for the busy worker, jetsetter or health-conscious individual. 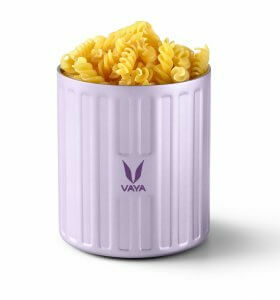 Vaya Preserve enables users to store hearty ramen, pastas or warm soups. 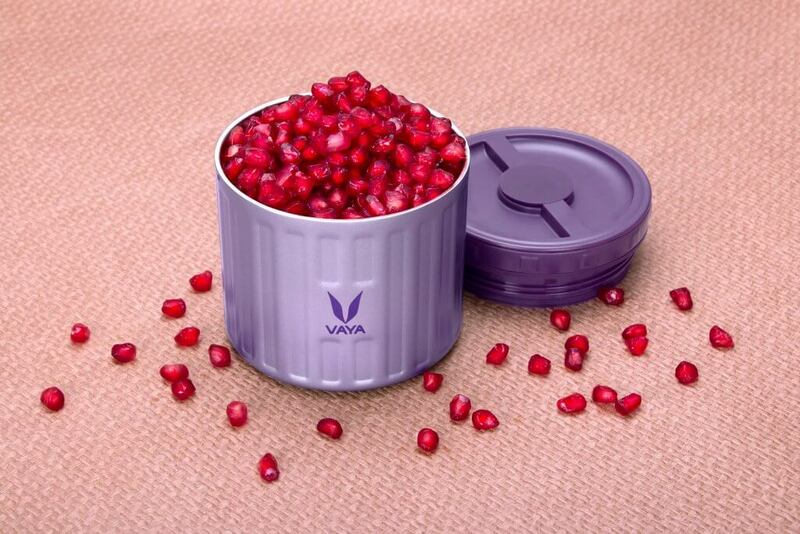 Alternatively, foodies can enjoy cold custards, fresh salads and delicious pudding. 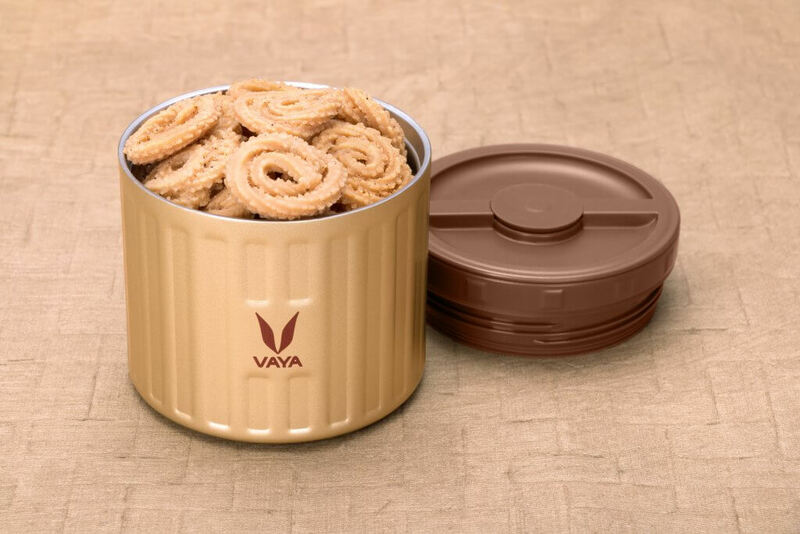 These clever contraptions allow users to maintain fitness goals by storing healthy snacks such as dry fruits, guacamole, hummus or crispy apple slices. 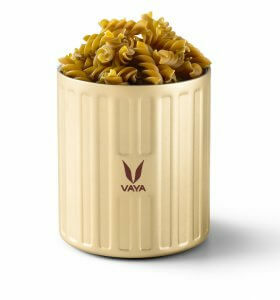 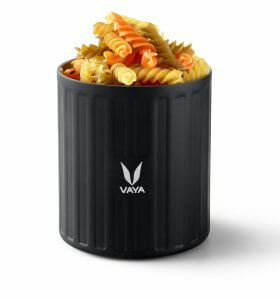 These containers come in two sizes (300 and 500ml), and can be purchased on https://vayalife.com/gb-en/food-storage-container.